Scooby-Dooby, Doo, Where are you? 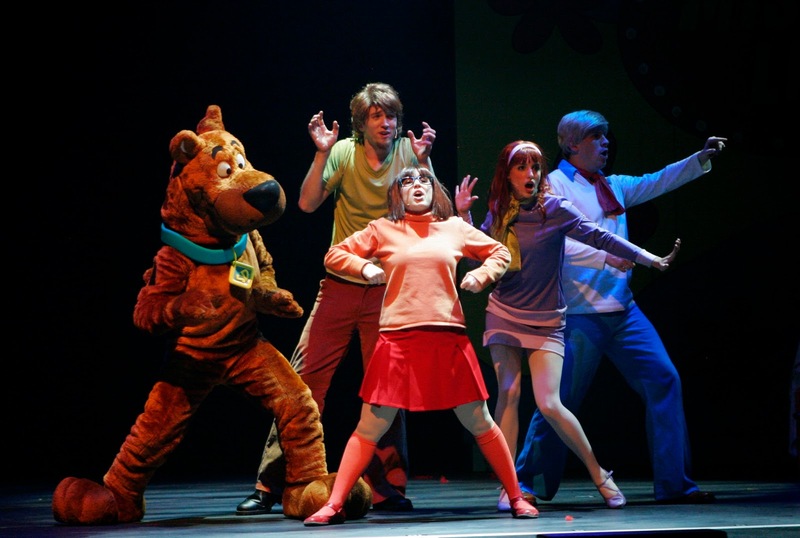 Well let me tell you Scooby-Doo is coming to town all over Australia for Scooby-Doo Live! Level Up, their newest live musical adventure that will have the kids all eyes front and centre at the stage. To find out when Scooby is in your local city visit here. Jeepers! Scooby-Doo is back in Australia in a brand NEW live-on-stage adventure, Scooby-Doo Live Level Up, and to celebrate we’re giving away tickets to ONE very lucky family (valued at $200) to see the show! Winners will be able to select tickets to any show in Australia. Giveaway ends: Saturday 30th April at midnight. Winners will be drawn: 1st May, 2016. 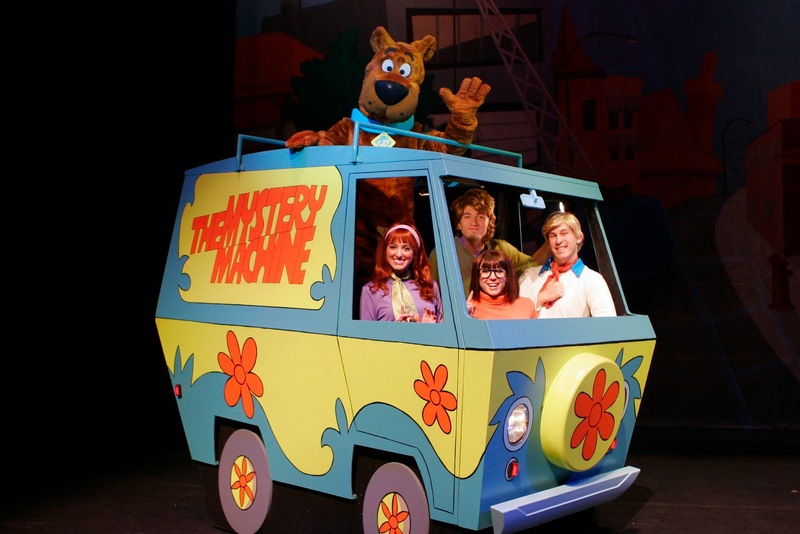 Disclosure: This post is brought to you by Scooby-Doo Live! Level Up and Life Like Touring. I will be receiving tickets myself to a show as media in exchange for its promotion here. I received no payment for this review and all opinions expressed in this post are entirely my own. my kids would loooooove this. The Velma Van because Velma is one of the ScoobyDoo gang and it sounds cool! Ghostly Devil, because it's kind of opposite of my name and surname. Scooby Snacks -- because it's a cool name and I love Scooby Doo, so do my kids. I would name it the same "The Mystery Machine" so everyone would immediately get the Scooby Doo reference. The mystery machine, because why fix it if it ain't broke! Calypso because apart from its happy party like connotations its Greek meaning is conceal, hide or deceive which is a rather fitting name for the mystery machine van! 'the marvellous mystery machine'by my 9 year old! The green machine-love the associations!! Sleuthin' Scooby's Snack Mobile because solving mysteries builds up quite the hunger. Scooby snacks to the rescue! Scooby Scooby Doo- we'll find you!! 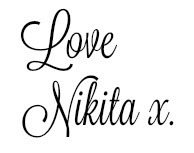 I'm sure my daughter will when she squeals with delight seeing you all on stage!!!! The Silver Bullet. Fast, stealthy and fun! Scooby Dooby Doo is the coolest dude with attitude. The great dane who just loves to entertain!! They are all such nerds but our family adores them, especially Scooby.